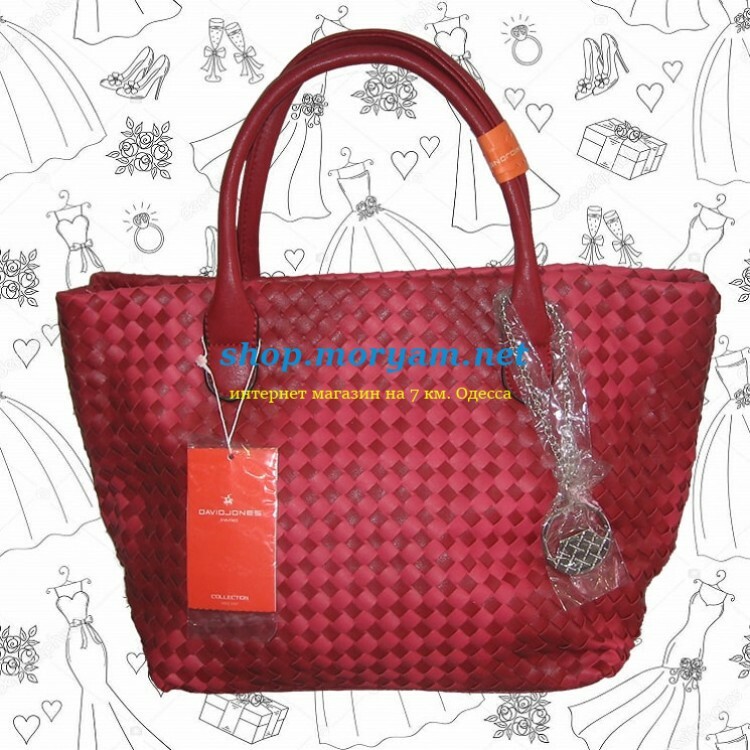 Ecoleather If you are a lover of genuine leather handbags, but want to try what is eco-leather, feel free to buy David Jones bags. Trying ekoKozhu of the highest quality, you will forget about the natural skin for a long time. 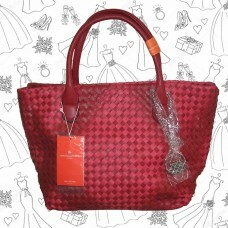 At first glance, quality eco-bags are very difficult to distinguish from leather ones, but they will be worn much longer. You can safely take this bag with you in the heat of +35, and in the frost -40, and certainly not be afraid that your bag will get wet under heavy rain and deteriorate.